We are so excited about this week of Vacation Bible School. 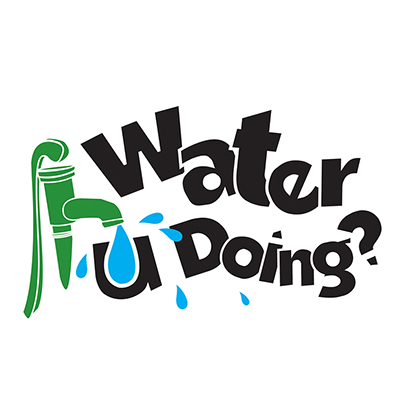 In keeping with our theme Water U Doing? we want you to know what we’re doing and to ask that exact question of your children. Throughout the week, we will learn how God acted on behalf of people with a variety of needs, challenges, and troubles. We will see that God loved the world so much that Jesus became the living picture of that love here on earth. We want children to know that God cares about physical human needs and the needs of the heart. Stories will focus on the country of Malawi and the need for clean water. The lack of access to clean water presents a host of challenges, and we will talk about children who get sick, children who can’t go to school because they have to look for water, and children who do not have enough food. Along with presenting the reality of need we will talk about the good things that can and are happening when people work together. Children can and do learn that they can make a difference in how they live and how that affects others. Games, snacks and crafts will continue to weave the Water U Doing? theme with cooperation, fun and stewardship of resources.